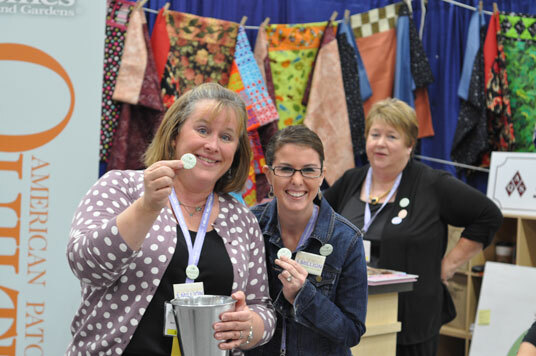 Jennifer and Meredith handing out “I Love Fabric.” pins. 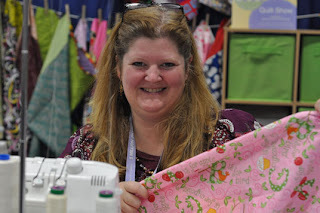 I am sure they ran out because who doesn’t love fabric. 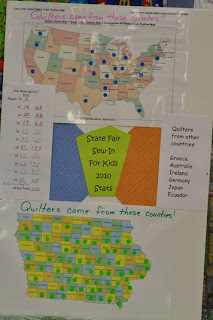 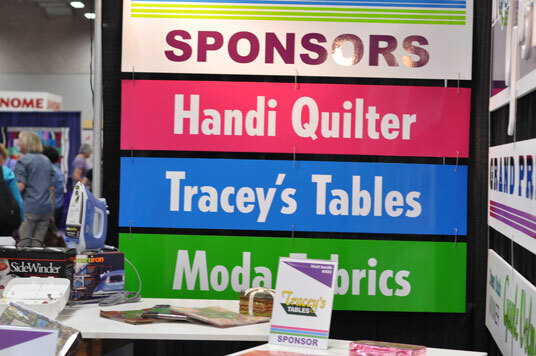 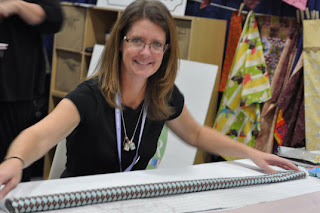 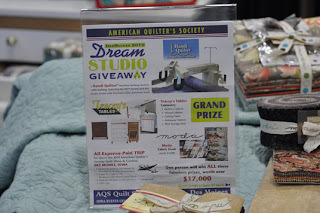 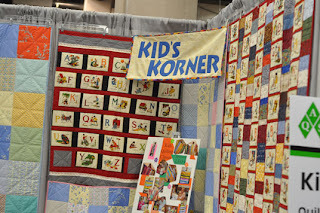 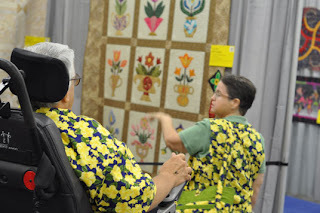 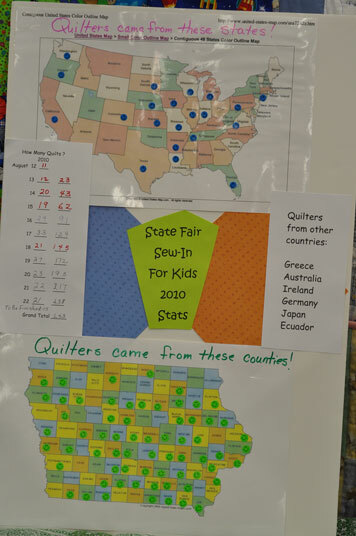 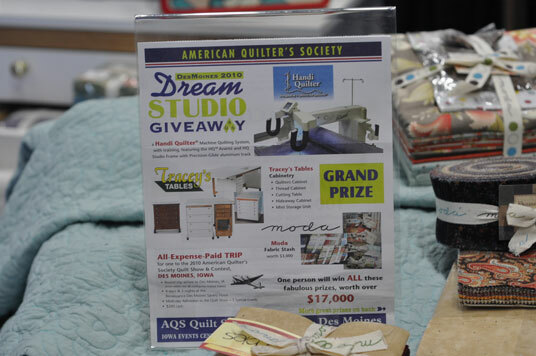 The Des Moines quilt show also had a Kid’s Korner.